In the quest for building up a healthy body, it is expected to come across one of the many myths regarding working out. Below, are some of the most common falsehoods that could prevent an athlete from approaching a workout from the best angle or getting the most successful results. Myth #1: Eating more protein builds extra muscle. Hypertrophy, or an increase in muscle size, is unrelated to eating an abundance of protein. While protein does have an important role in maintaining muscles and bodybuilding, excess amounts are often stored as fat, just like any calorie-containing nutrient. One method to figure out how much protein is needed is the formula: body weight in pounds X 0.36. There is no such thing as spot training or burning off fat from a particular part of the body. While exercising, the body burns fat as a whole, leading an overall reduction. Although sit-ups and crunches wont eliminate fat, they do strengthen the abdominal muscles if performed correctly and safely. While muscles do increase in size when working out, each athlete’s experience will differ. Women tend to have lower testosterone levels, which inhibit an extreme increase in size by contributing to the strength and tone of the muscle. Men, meanwhile, have genetic variations that result in some becoming bulky through exercise and others becoming toned without a huge muscle size increase. 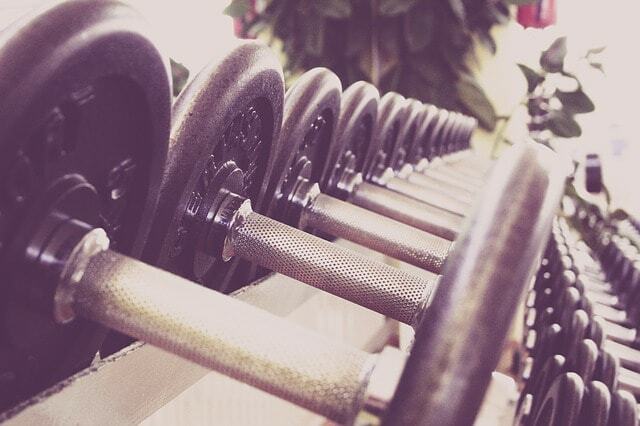 A moderate program of weight training will benefit most people. When performing a strenuous workout in a safe and healthy manner, some minor discomfort may be experienced. If pain is being felt while exercising, the work out should be stopped immediately to prevent injury.  Seek out the assistance of a qualified personal trainer to improve technique or exercise program. The effectiveness of a workout routine will be determined by consistency, intensity and focus. Plan a workout routine that capitalizes on peak level of energy, whether that’s first thing in the morning or late at night. For more information on the truth behind these workout myths, as well as other tips, tricks, and guidance, contact our office today and schedule an assessment with a certified sports performance trainer.